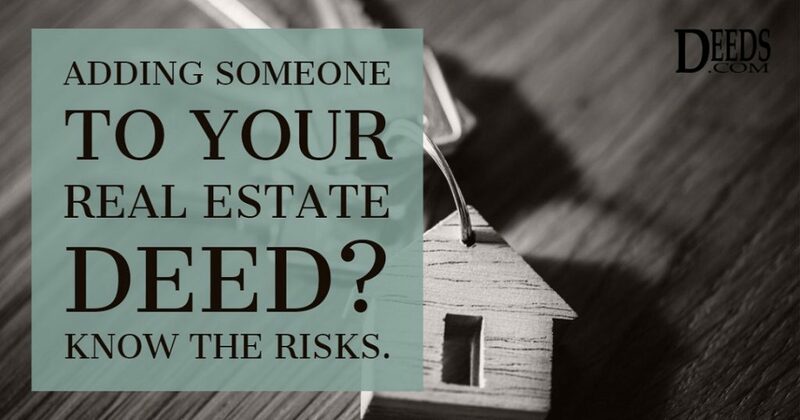 As of September 1, 2015, owners of real property in Texas gained access to the statutory transfer on death deed (TODD). Modeled after the Uniform Real Property Transfer on Death Act and located at Chapter 14 of the Texas Estates Code, the Texas Real Property Transfer on Death Act governs the use of transfer on death deeds in the State of Texas. Real estate is often one of the most significant assets to consider in a comprehensive estate plan. There are several ways to distribute the property after the owner’s death. Some of the more common options are wills, trusts, joint ownership, or transfer on death (TOD) deeds. Note: unless identified otherwise, all definitions originated with Black’s Law Dictionary, Eighth Edition.